Why buy an oak desk for your home or office? Office desks play an important role in the offices because they are used mostly in the office. All the work is carried on the office desks. Therefore, office desks need to be large enough to compensate all the things on it. But the size of office desks actually depends upon the size of office too. If the office is small than it will have space for a small desk as compared to the office which will be large and will have more space so a large desk can also be part of it. 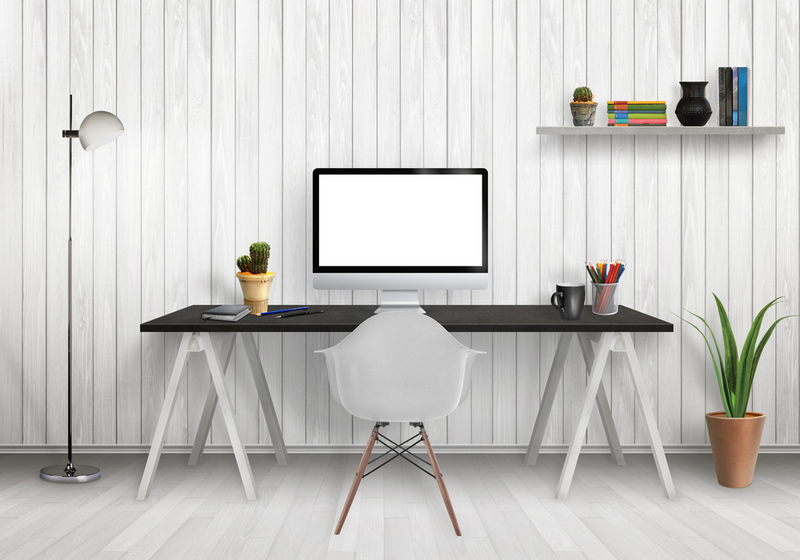 Buying a new desk or selecting a new desk is a big deal. You must decide which desk to buy very intelligently to avoid problems in future. These days oak desks are the best choice to be used in your house as well as your offices. There are some reasons that why should we select an oak desk for your house or even office. Oak desks are very unique and rarely used by people. There are many few people from thousands of people who select this desk for their office and homes. These desks are considered to be convenient for your office because they are designed in such a way that provide your office with a new and ad different look than many other offices around you or in your locality. People will feel comfortable when they will enter in a new comfortable office with an oak desk.